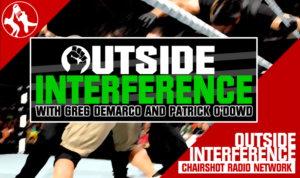 Outside Interference with Greg DeMarco & Patrick O’Dowd: WWE Shakes Things Up! 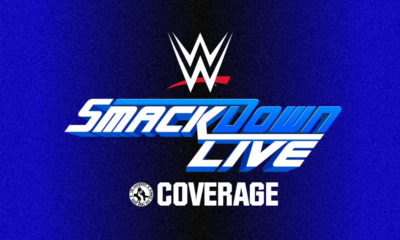 Greg DeMarco & Patrick O’Dowd are joined by The Chairshot’s Sarah Hirsch to discuss the results of the 2018 WWE Superstar Shake Up! Is the Shake Up what you expected? What move did you want to see, but didn’t? Which move surprised you the most? 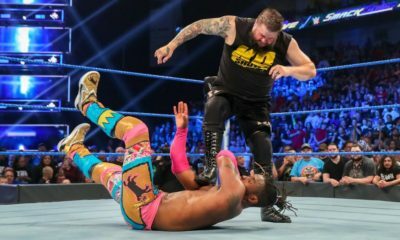 Should we change how the Shake Up is done by WWE? What will be the biggest result of the Shake Up? Plus Patrick O’Dowd is ready to crown an new WWE Universal Champion! It’s the Best 55 Minutes In Wrestling as Greg & Patrick continue their mission: helping you enjoy wrestling more! Outside Interference is presented live every Tuesday and is available anytime, all the time, on-demand at TheChairshot.com. 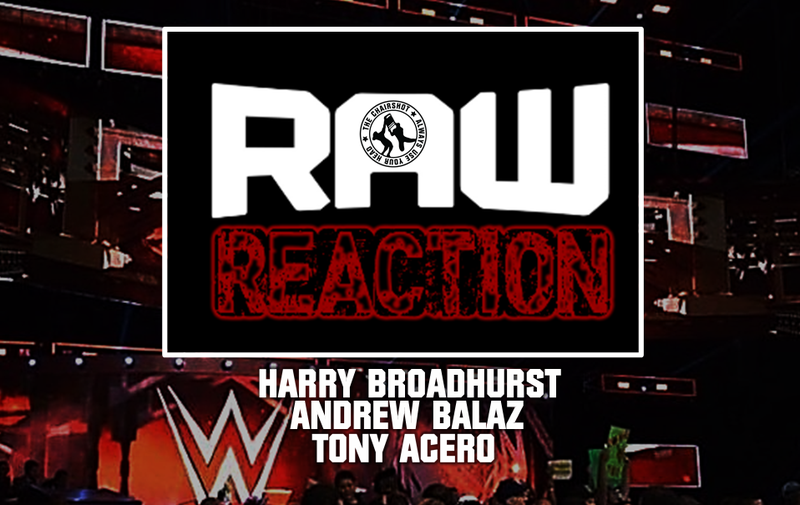 Harry, Tony, and Andrew talk RAW! 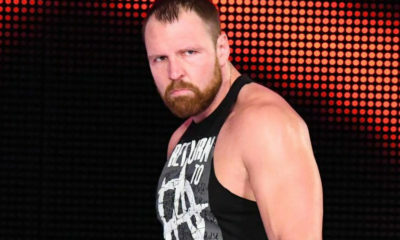 Harry, Tony, and Andrew talk about WWE Raw and more as the SuperStar Shake-Up continues to shake things up, and Seth Rollins gets a #1 contender! 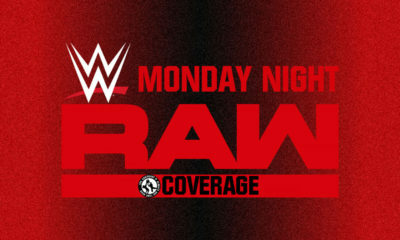 Join Harry Broadhurst, Tony Acero and Andrew Balaz as they present the WWE Raw Reaction tonight at 11:30 PM (Eastern) here on the Chairshot Radio Network. The Superstar Shakeup is behind us and now the road to Money in the Bank begins. 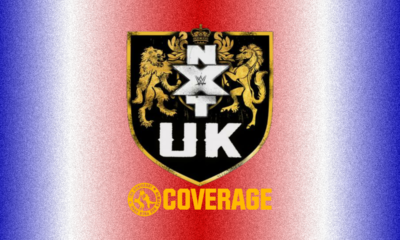 The guys will break down everything that happens going towards the PPV as well as discuss our preliminary favorites to win the contracts this year. 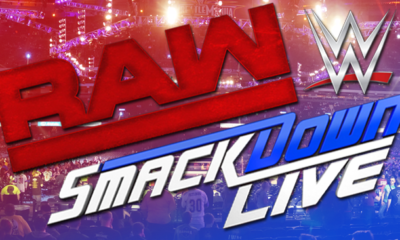 In addition, several other superstars have been moved since Tuesday night’s episode of SmackDown. We will discuss who they are and what it means going forward for both shows. All that and much more tonight on the Raw Reaction, a presentation of the Chairshot Radio Network (online at thechairshot.com).